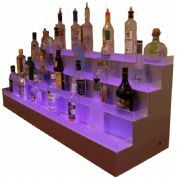 The opal acrylic Illuminated Bar plinth is what transforms bars into dreams. 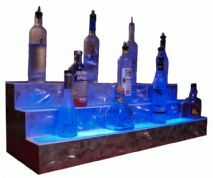 This incredible 2 step bar has 9 color options. 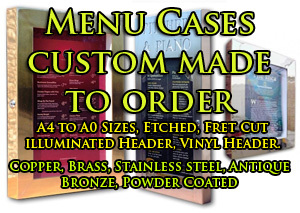 Have a single color or RGB color changing effect. 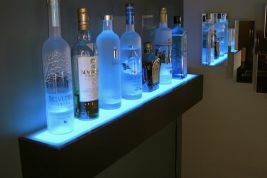 This illuminated drink shelf for wall mounting has 9 lighting color options. 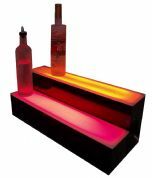 You can have a single lighting color or RGB led color changing effect.The assembly is easy and the impact will be amazing. 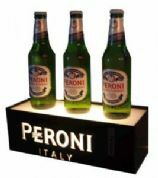 The embossed version of the Illuminated Bar plinth gives a whole new avertising technique. 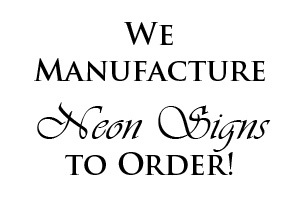 Having the name of the bar/club or to advertise a certain brand name it really works to get your promotion across in lights. 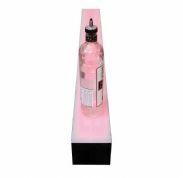 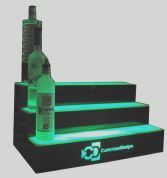 The small Pyramid Bar drink plinth is for centre bars where you need a beautiful colour changing centre piece with drinks storage to both sides.This fantastic double sided 2 level plinth similar to a drinks shelf has 9 color options. 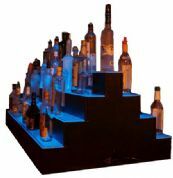 The Pyramid Bar drink plinth is for centre bars where you need a beautiful colour changing centre piece with drinks storage to both sides.This fantastic double sided 4 level plinth similar to a drinks shelf has 9 color options. 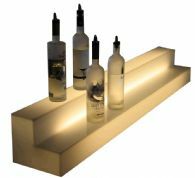 The Bar Mood with illuminated front panel/panels is available in 3 sizes and 2 different materials. 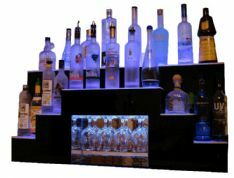 Bar mood looks bling in the dark and sets the mood for any party time. 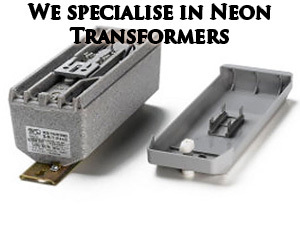 Front illuminated in a colour of your choice wether it be colour chaning RGB or just one static colour.